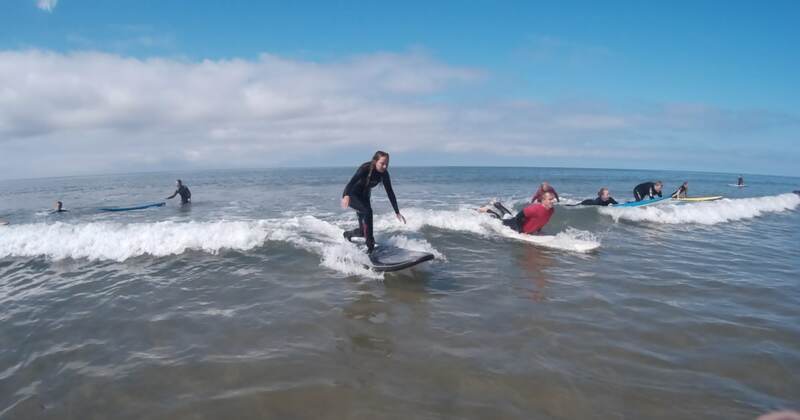 A great cost effective way for children to get in the water surfing spread over a week. 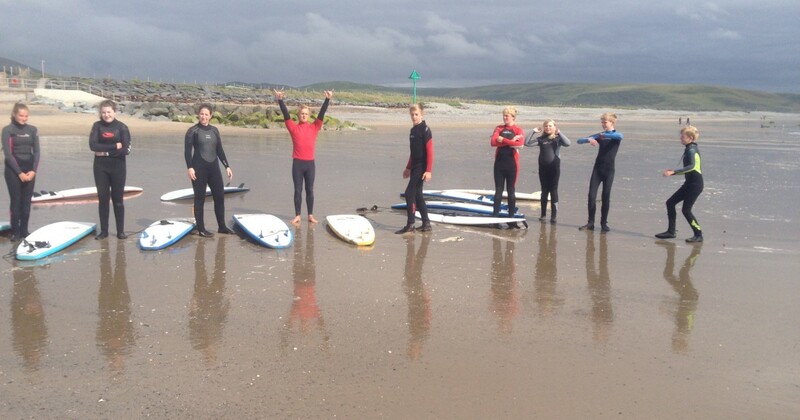 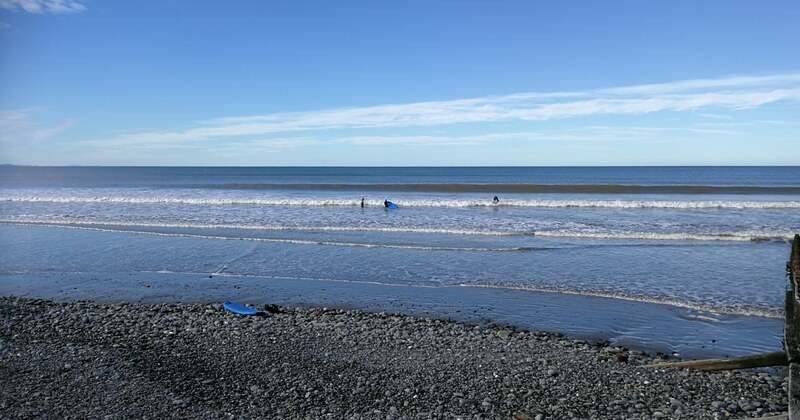 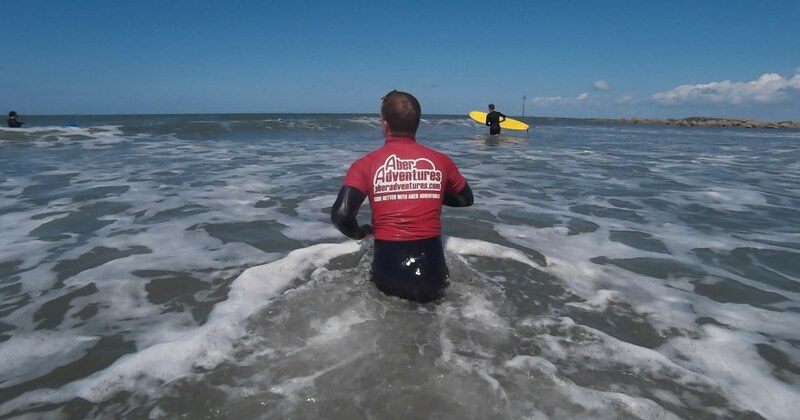 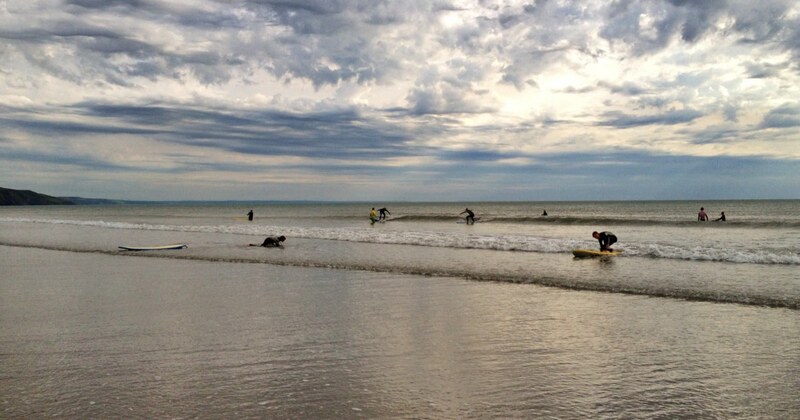 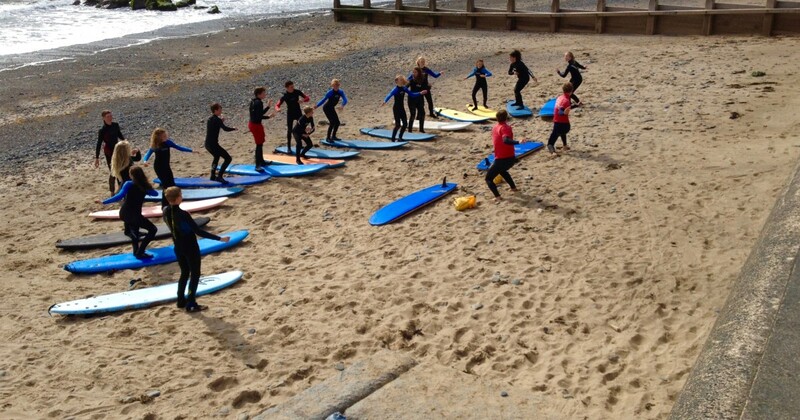 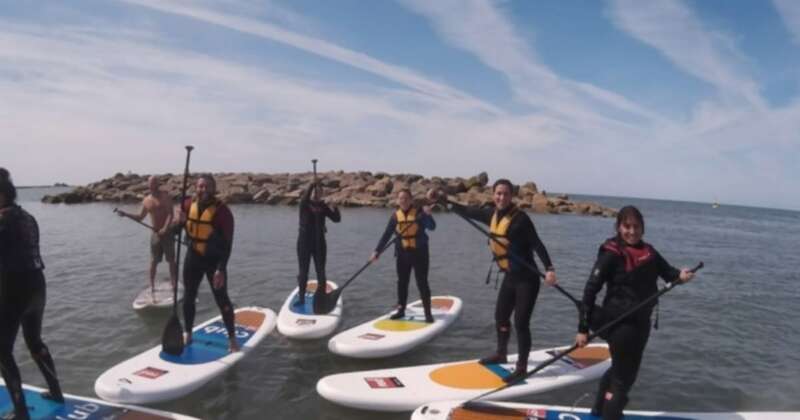 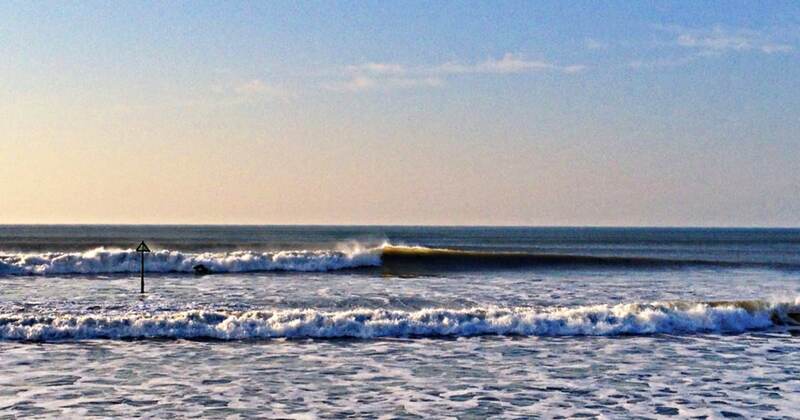 1 full beginner lesson and 3 surf practice sessions for £110.00 PP. 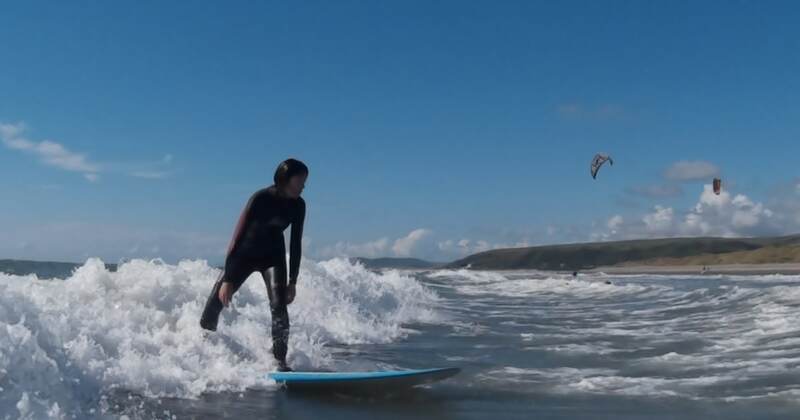 This includes all the necessary equipment. 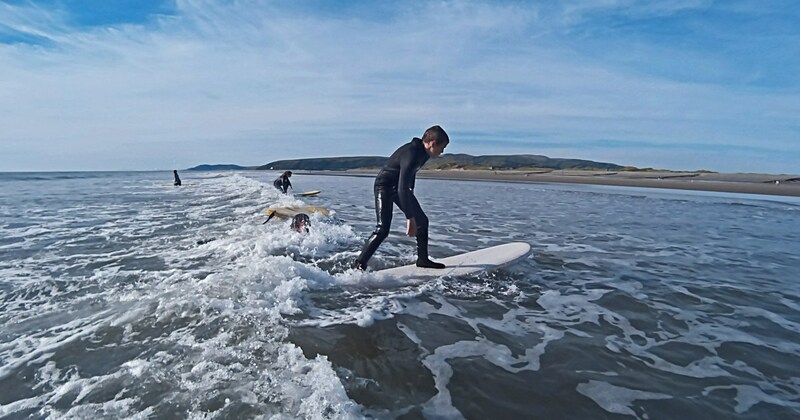 Suitable board for surfers ability and size, warm UK winter wetsuit and wetsuit boots.